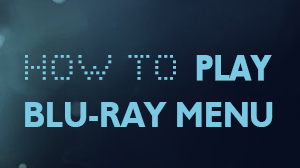 As the increasing Blu-ray Discs came into market, there is an urgent demand to have an excellent Blu-ray player to present its extreme audiovisual entertainment. 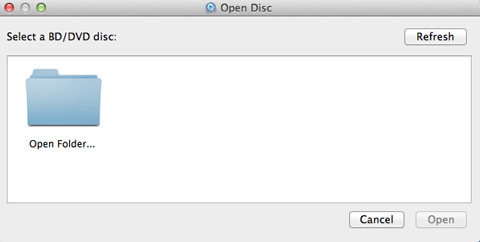 Right now, Mac Blu-ray Player makes it become true. 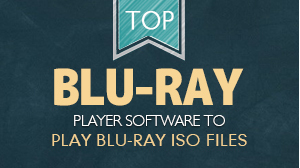 It can support all Blu-ray movies, not only Blu-ray Disc, but also Blu-ray ISO and folders. 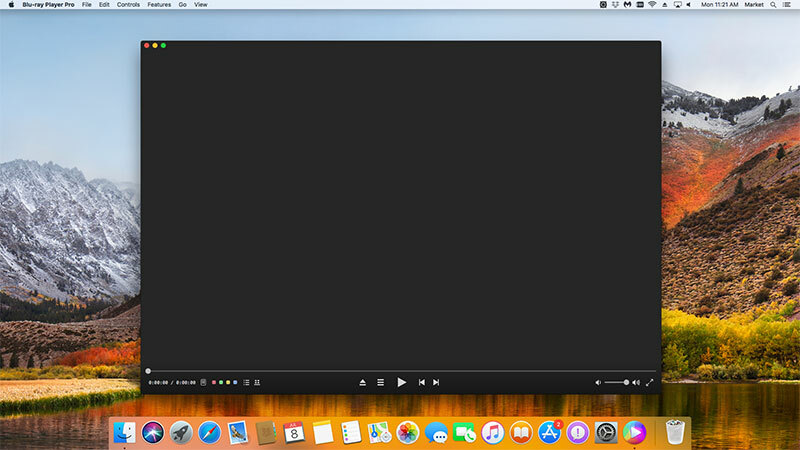 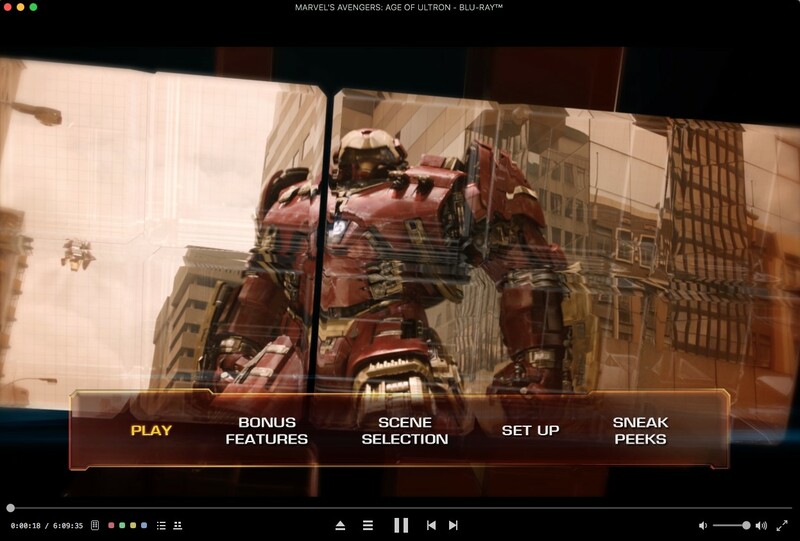 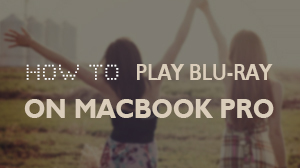 Here will tell you how to play Blu-ray movie folders on Mac OS. 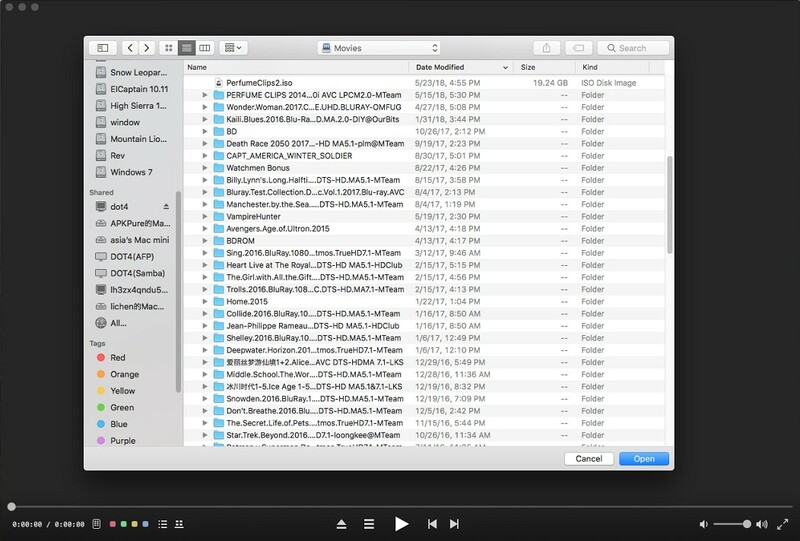 If you want to play a Blu-ray folder, just click on "Open File" and choose the Blu-ray video folder you would like to watch from your local multimedia files, and then click "Open".